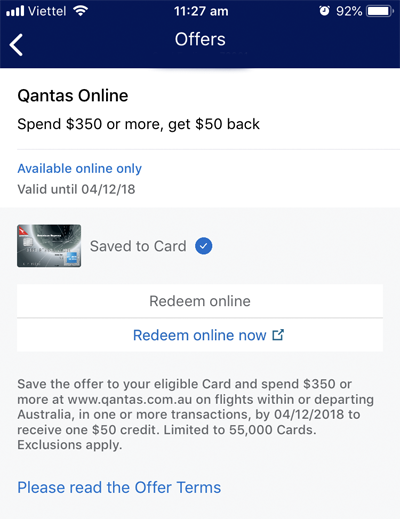 One of my favourite perks of being an American Express card member is regular discount offers with some of Australia’s biggest and best brands. Called Amex Offers, the program is very easy to take advantage of: you simply log into the Amex app on your smartphone, browse the list of available offers and save the ones you want to your card. 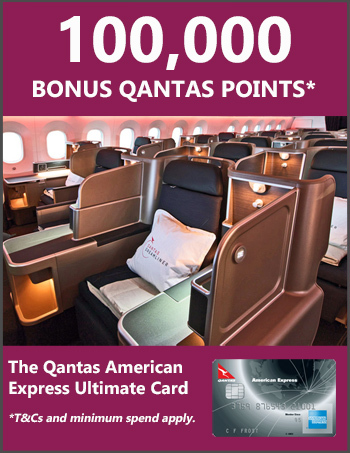 Some (but not all) offers are also listed on Amex’s website and can be saved to your account there. Then, when you shop with the merchant (in line with the offer T&Cs, of course) Amex will credit your account with the relevant saving. Simple! 1500 bonus points when donating $60+ to the Red Cross (also saved to my Amex Platinum Card) – a good deed rewarded! All up I’m going to save $180 on spend I would have made anyway, plus the 1500 bonus Membership Rewards points for donating to the Red Cross I’d value at around $25 – so I’m bagging over $200 of value in total. Amex Offers are such a sweet deal. 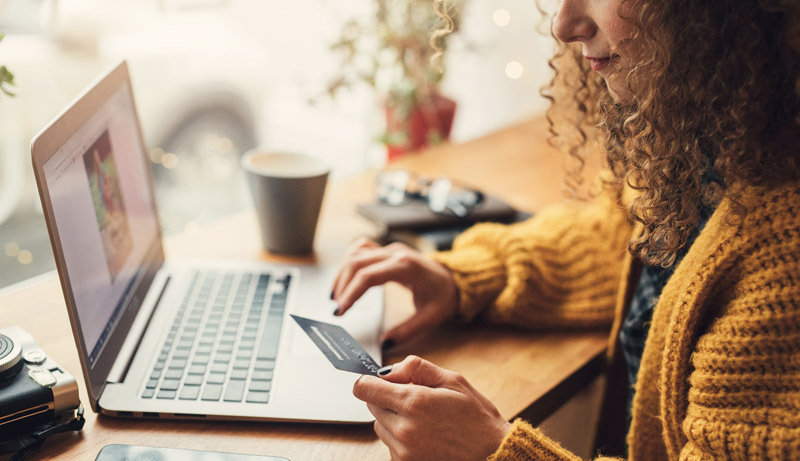 If you’re not yet an Amex card member and you’d like to become one, check out the overviews of our favourite cards here.